Thanksgiving is just around the corner and Durango is preparing with tons of holiday events this weekend. There’s going to be holiday gift shows, gingerbread house contests, a Thanksgiving farmer market, even a Polar Express trip to the North Pole! Turkey Day is just around the corner! 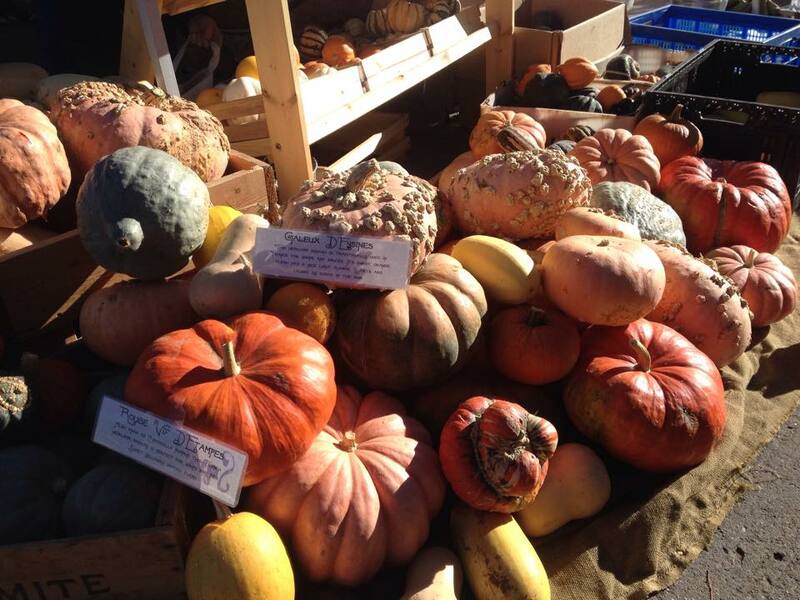 Stop by The La Plata Fairgrounds Saturday morning from 9am - 1pm for the Thanksgiving Farmers Market. Pick up locally grown veggies, meats, cheeses, and more for your family and guests. Be sure to check out some of the local artisans to get a head start on your holiday shopping with unique gifts. This local tradition is perfect for anyone who loves food and getting outside to smell that crisp autumn air. Get excited for the holidays this weekend with two great events! Begin at the Strater hotel for their Artisan's Holiday Gift Show/Sale from 9am - 4pm. The event is free and will feature handcrafted pieces from 12 local Artisans. There will be door prizes, refreshments, and lots of holiday cheer. 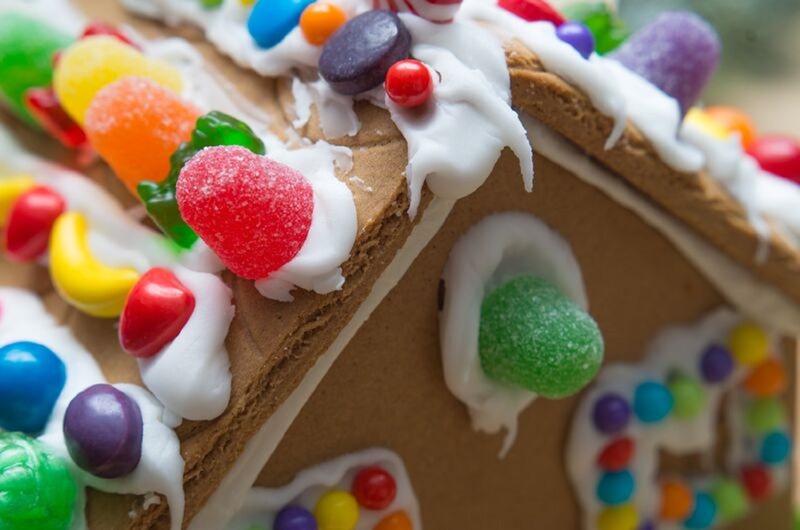 After, head over to the Henry Strater Theatre for Durango’s newest tradition: The Gingerbread House Contest and Show. Participants can come to see all of the gingerbread house entries and vote for their favorite, all with live holiday music from the Durango Choral Society. This new tradition is great for anyone ready to get into the holiday spirit. 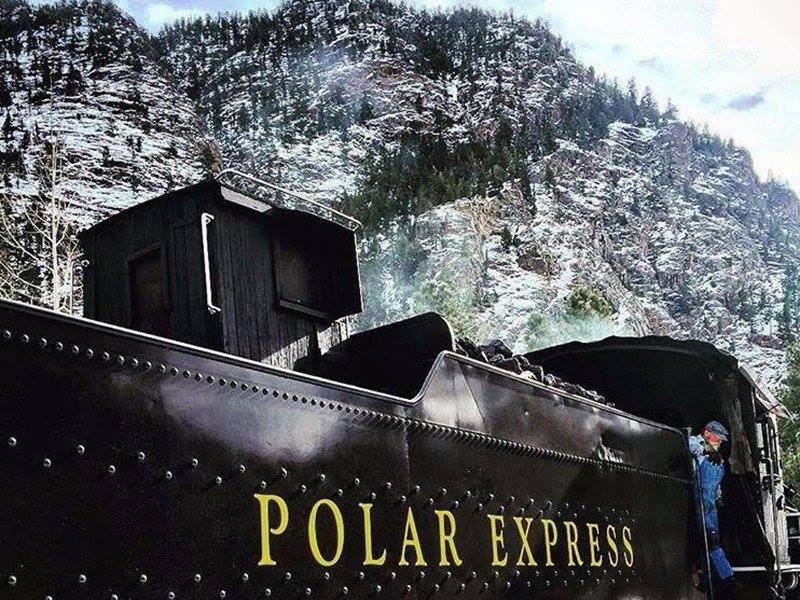 The beloved holiday train ride, The Polar Express on the Durango and Silverton Narrow Gauge Railroad, returns this weekend for another season of family fun trips to the north pole. 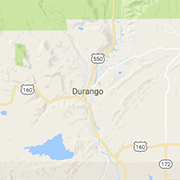 This Durango tradition will be occurring every weekend from now until January 3rd, and the seats are selling quickly. There are three car levels available, and each comes with hot cocoa, treats, a visit with Santa, and a magical train ride to the north pole. This festive adventure is ideal for anyone who’s ready to celebrate the holiday season.